Palace have released the official video for Martyr, the third single off the album Life After, Getintothis’ Megan Walder with news of European and UK tour dates. 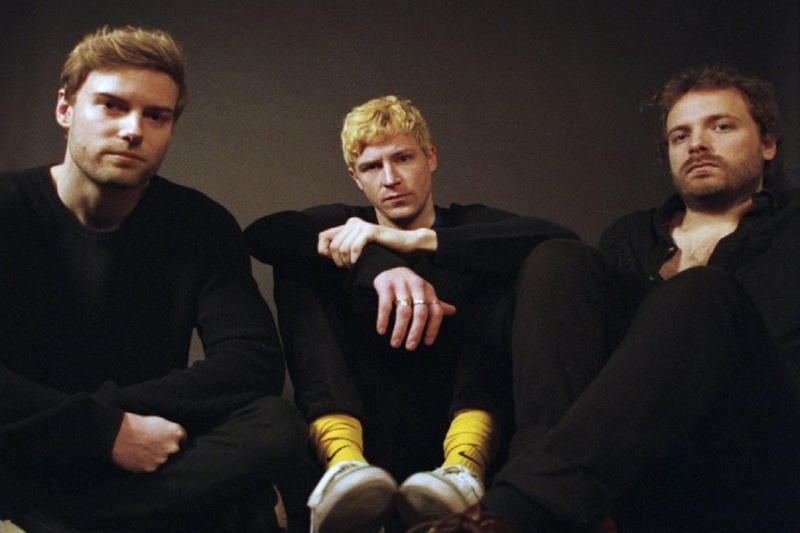 London indie trio Palace have revealed the video for their new single, Martyr, as well as a set of European and UK tour dates for later this year. With Claes Nordwall directing, the music video for Martyr is a multi-dimensional, explorative piece that not only focuses in on the muse in question but observes the intricate workings of the song and the band members themselves. Despite some unusual moments including a piece of fabric smothering the muse in question, the overall piece outshines the peculiar and supports the band’s artistic vision. In a whirlwind of information and new content, we must remember that this three-piece have been grafting and working their way up the music scene for years. Their debut in 2014 shot them into the stratosphere and the response to their debut EP saw them support Jamie T on his comeback. rougher, more distressed edge, their recent singles have built up high expectations. The reality is highly anticipated. You can watch the video for Martyr below. 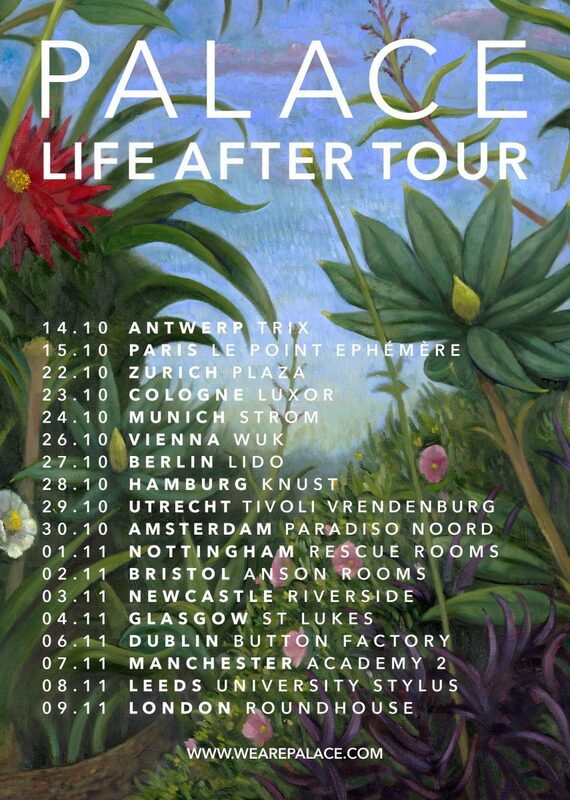 The band have also announced an extensive string of European dates, as well as a UK date in their hometown on Saturday, November 9 at the Camden Roundhouse. They’ll also play in Newcastle, Manchester, Glasgow and Leeds. Life After is out July 12.